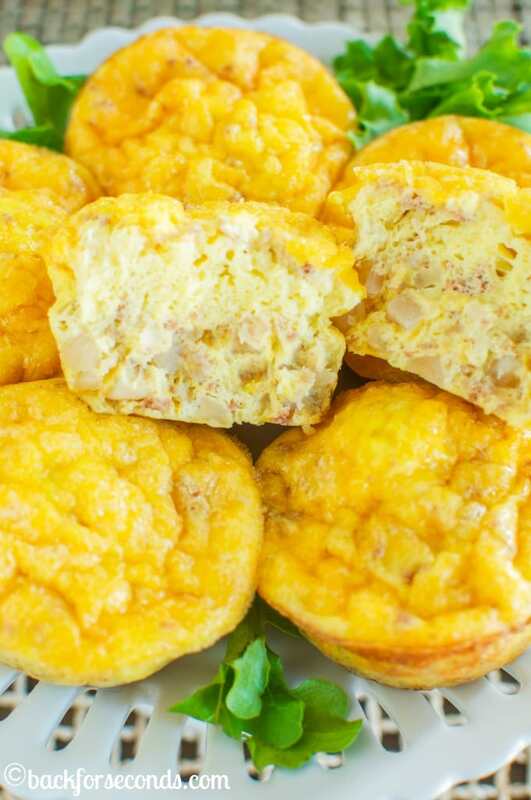 Cheesy Egg Muffins are a protein packed breakfast that can easily be made in advance and frozen for a hearty, grab-and-go breakfast before school or work! 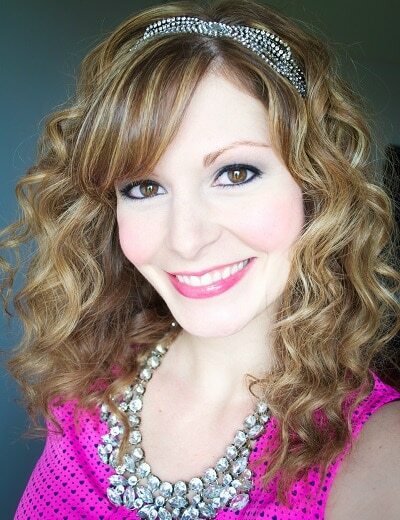 Thank you to Hormel® for sponsoring this post! It’s easy to get stuck in a rut and reach for the cereal box on hectic mornings, but having a protein rich breakfast is a much better way to start your day! 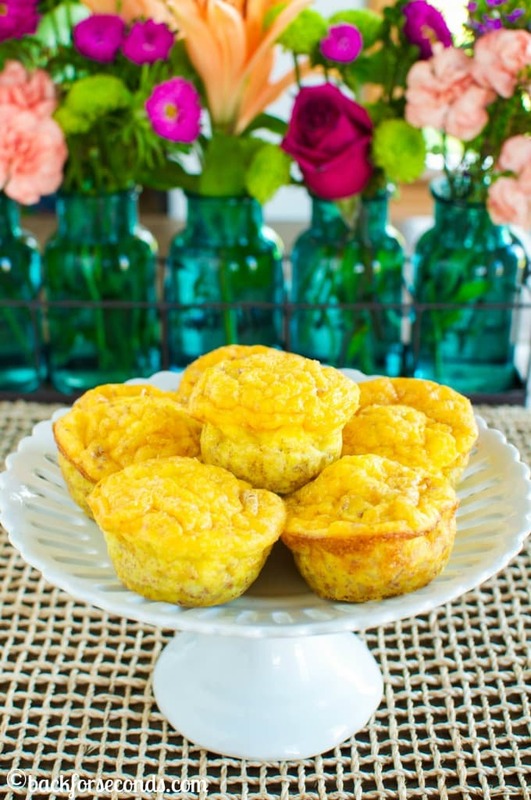 These Cheesy Egg Muffins are perfect to keep on hand in the fridge or freezer to quickly grab on those busy days. They will fill you up and give you the protein you need to kickstart your day! I cannot believe school is already in session! Where did the summer go?! My four little boys are all still home with me, but by daughter is starting 2nd grade. She LOVES school, which is such a blessing. It makes waking up and getting ready for the day so much more pleasant! I have been trying to come up with more breakfast choices that have lots of protein and will keep her belly full until lunch time. Muffins are always a hit with the kids, so I decided to try egg “muffins”! I used MARY KITCHEN® Corned Beef Hash, cheese, eggs, and milk. Easy, inexpensive, delicious, and protein rich! Plus they are in a fun muffin shape that the kids just can’t resist! 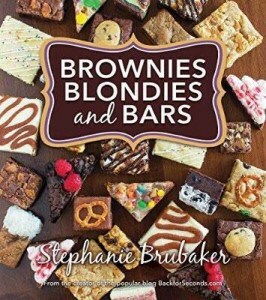 These were such a hit with my girl! This recipe makes about 14 muffins. You can keep extras in the fridge to eat throughout the week, or put them in a zip top bag in the freezer and take them out one by one, as you need them, A quick zap in the microwave and you have a hot breakfast in a snap! I love having things like this on hand for a great breakfast, even when we’re short on time. Enjoy! For more great recipes check out Hormel on Facebook and Pinterest! 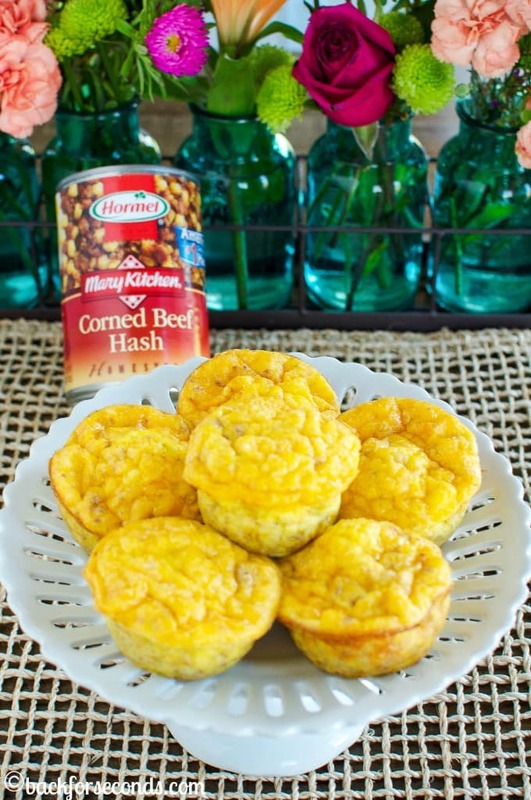 Could you substitute ham for the corn beef hash? Do you know how many carbs are in this wonderful recipe? How long do you bake for? Do you fry everything together before the muffin pan? Hi Mal! The complete recipe with direction is here: http://backforseconds.com/cheesy-egg-muffins/2/ Enjoy! 1 or 2 cans of corned beef hash?